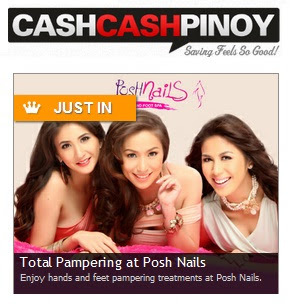 Livin' the POSH Life: Special Gift for You! June is anniversary month. 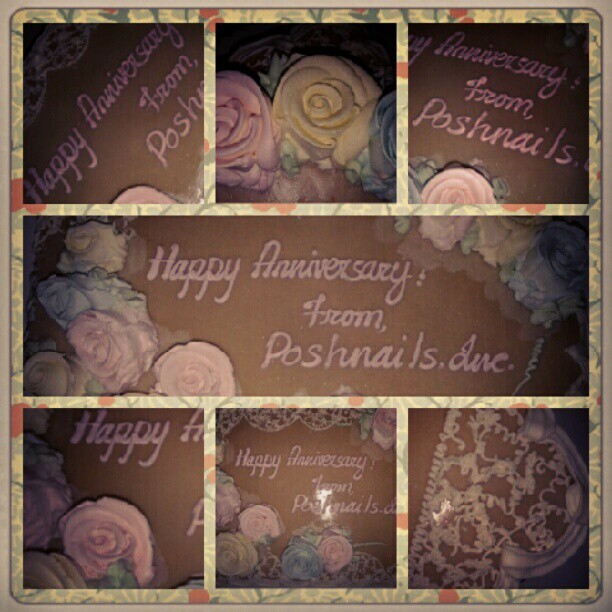 A sweet surprise for all of you as we celebrate our anniversary: HUGE discounts on best selling services! Tell me something more about POSH Life, as I want to, Send gifts to Pakistan from UK.